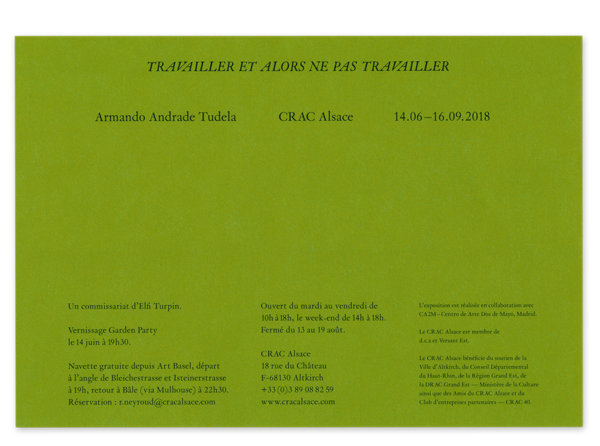 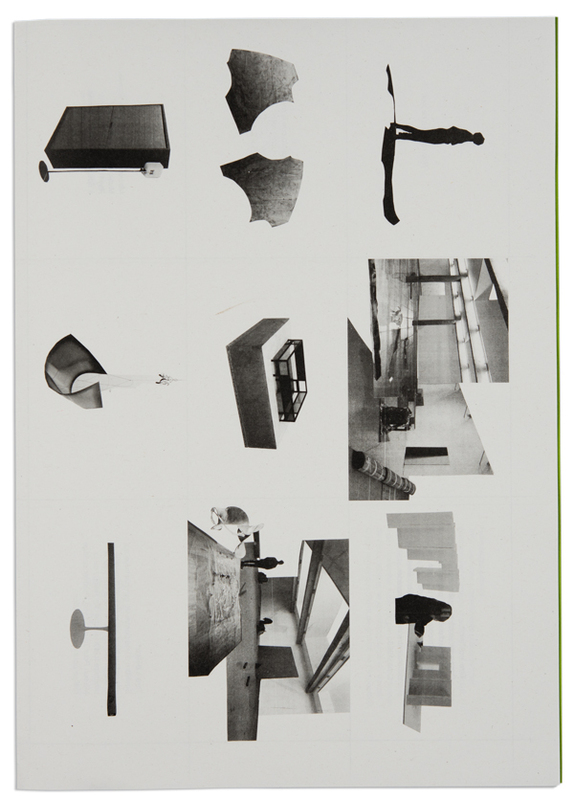 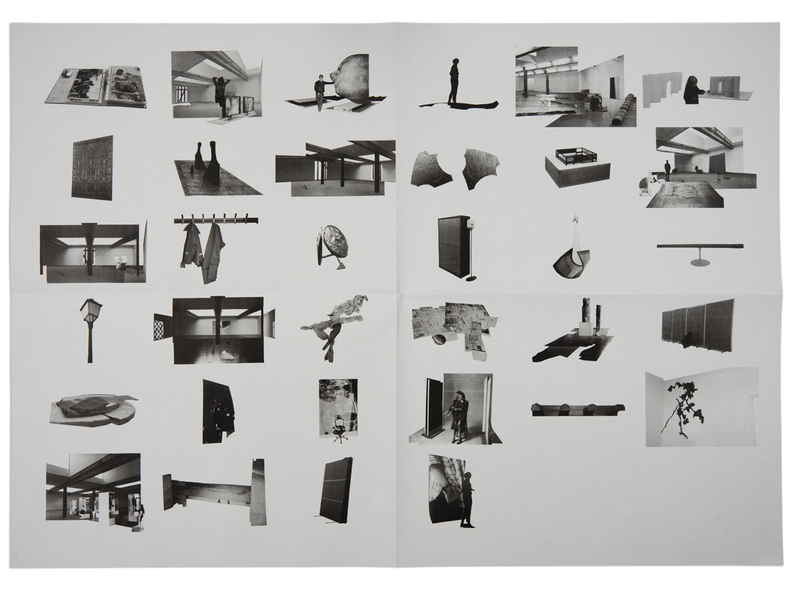 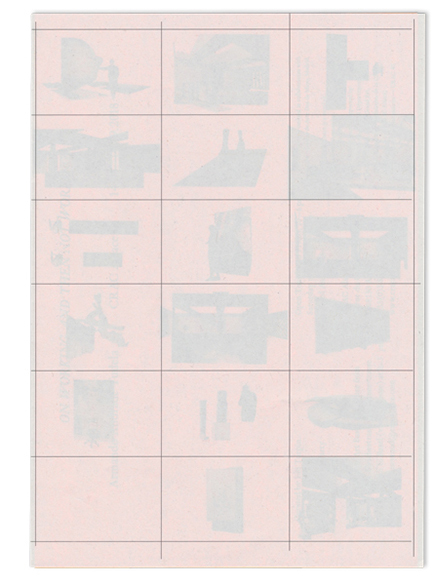 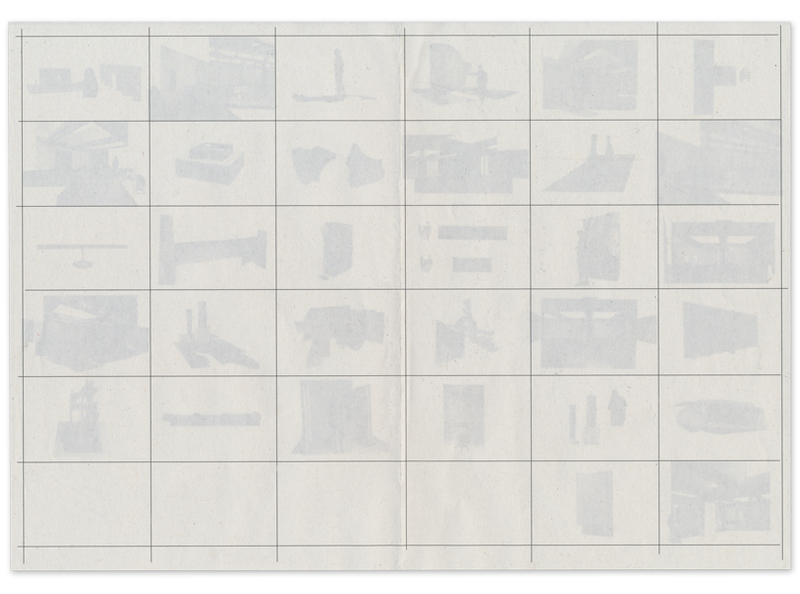 The invitation and booklet of the exhibition show the series of collages that Armando Andrade Tudela made in preparation for the show, which later evolved into the works that form the exhibition. 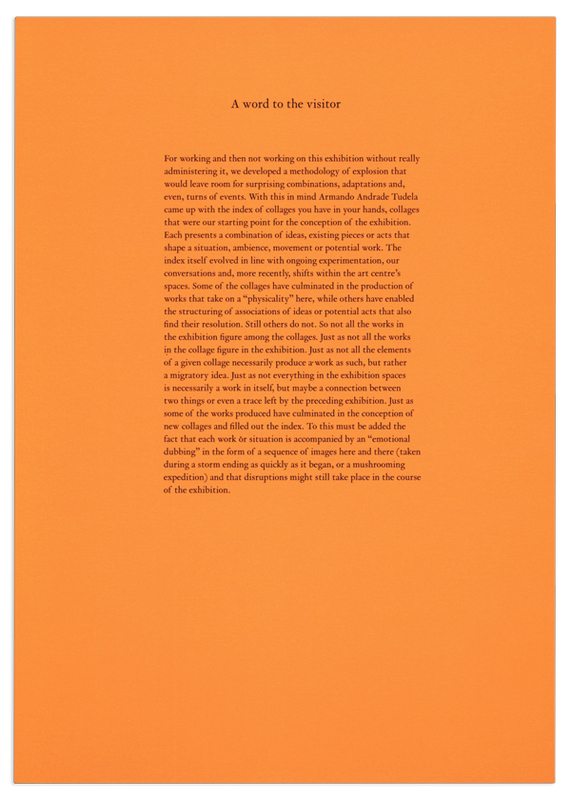 A series of “narrative captions” describe the essence of each work from a non-objective perspective. 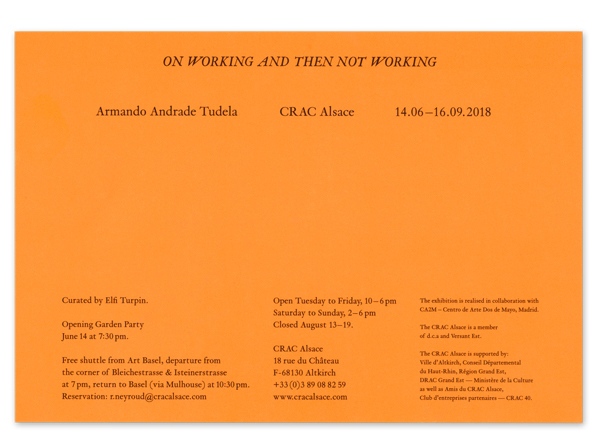 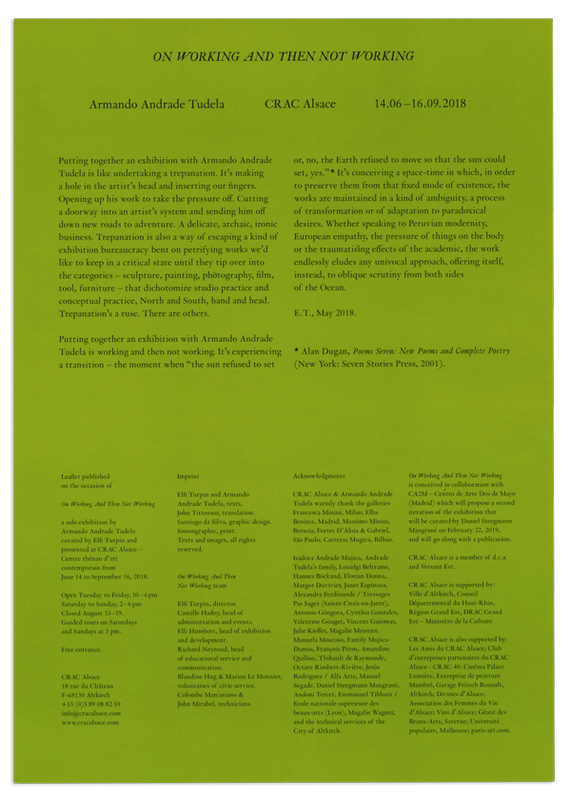 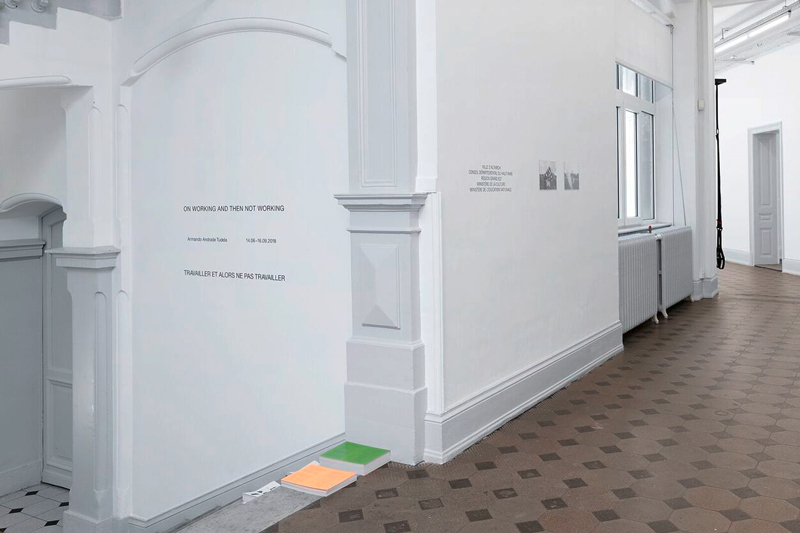 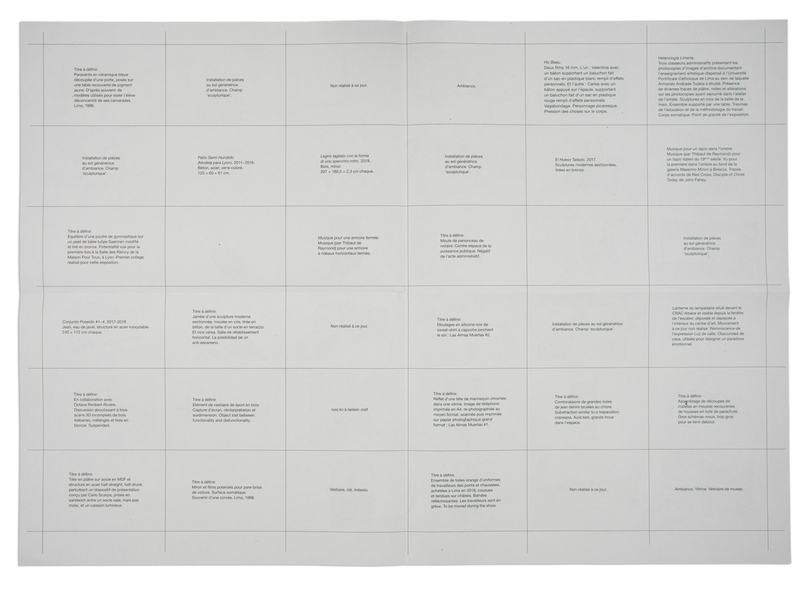 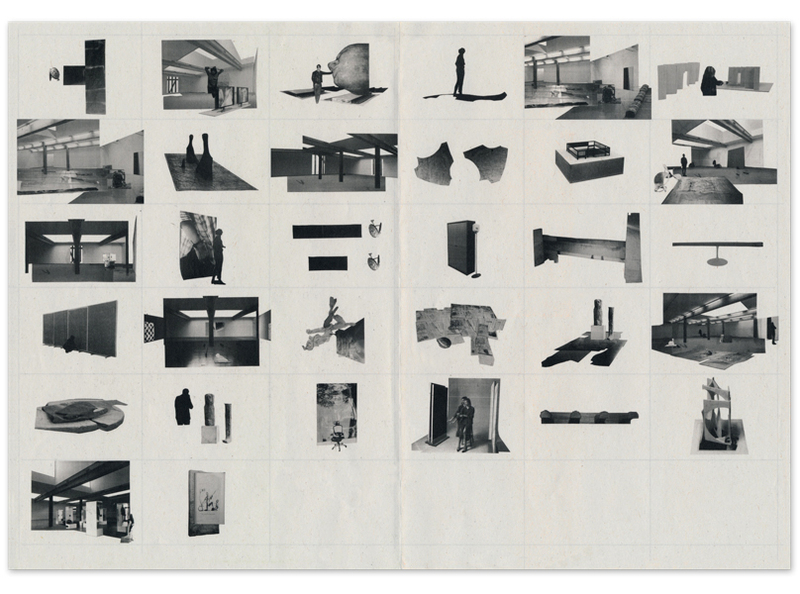 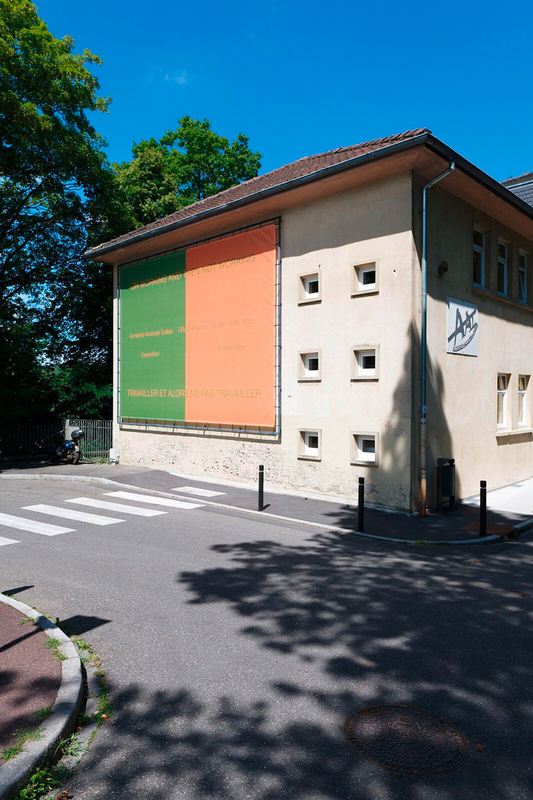 On Working And Then Not Working is conceived in collaboration with CA2M – Centro de Arte Dos de Mayo (Madrid) who will propose a second iteration of the exhibition that will be curated by Daniel Steegmann Mangrané on February 22, 2019, and will go along with a publication designed by Santiago da Silva.